The Voodoo Comedy Playhouse is Denver‘s premier improv comedy venue, offering a fun and spontaneous comedy experience. Located in the heart of LoDo (Lower Downtown), the Voodoo is the place to enjoy a wide variety of intriguing, original Denver improv comedy, sketch comedy, karaoke, and more; improv comedy classes; a well-stocked bar; and a unique, affordable night out that you and your friends won’t soon forget. 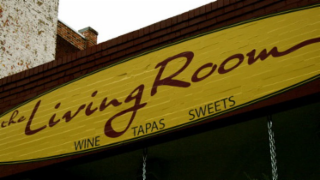 The Living Room is a bar near Broadway and 11th in Denver. Like most stylish living rooms this one has large comfortable couches, coffee tables, chandeliers, piano, great music, a wall covered with family photos, and delicious food. Unlike most living rooms, this one has a well-stocked bar of wine, craft beer and liquors, two urban outdoor patios, a fire pit, intimate booths, two wine-sampling machines making for a sophisticated yet completely accessible experience which is exactly what this Living Room is all about. 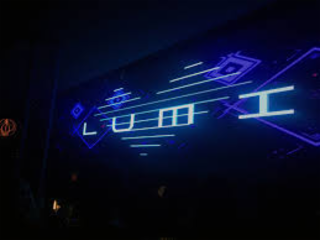 Lumi, meaning “light of life”, is Denver’s newest nightclub located in the heart of downtown. This playfully designed dance club lives up to its name, providing concert style lighting and visuals, paired with exceptional DJ’s and talent. Lumi sets the stage for the ultimate nightlife experience for both Denver locals and travelers. Lumi brings an elevated VIP experience to every guests who enters and offers an unprecedented bottle service experience. Whether you are celebrating a birthday, a marriage, or just a night on the town, Lumi has everything you are looking for. Luv U Mean It. 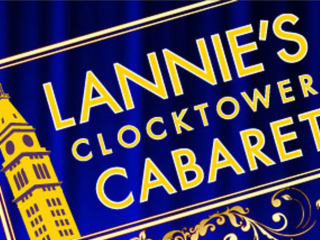 The Clocktower Cabaret has been delighting audiences for more than 10 years with its beautiful European-style decor, variety entertainment, and top notch hospitality. Located in in the heart of downtown Denver, our nightclub is nestled beneath the historic Daniels & Fisher Clock Tower building. Denver's showcase venue for live performances and your destination for nostalgia and fun, the nightclub boasts a full bar and a selection of appetizers, small plates, and desserts. The main attraction is the entertainment, offering a diverse array of local and national acts including music of all genres, comedy, burlesque, drag shows, and more. The Grizzly Rose is known worldwide for hosting some of the best country concerts in Denver and across the nation. We also feature concerts from all genres of music and we are the perfect place to get up close and personal with the bands people love. 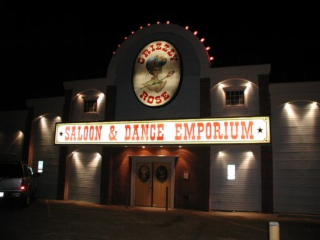 The Grizzly Rose is famous for presenting the most prestigious names in country music including; Garth Brooks, Chris Ledoux, Brooks & Dunn, Willie Nelson, Faith Hill, Taylor Swift, Chris Cagle, Waylon Jennings, Toby Keith and countless others. No other concert venue or western bar in Denver lets you enjoy watching artists from just an arm’s length away, with live country bands six nights a week! 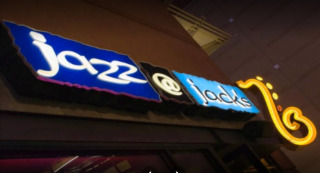 Jazz@Jack's, home of Dotsero, is Denver's best live music venue, featuring the best bands in Denver 6 NIGHTS A WEEK! Located in the heart of downtown Denver on the 16th Street Mall, we are conveniently located in the Denver Pavilions, third level. 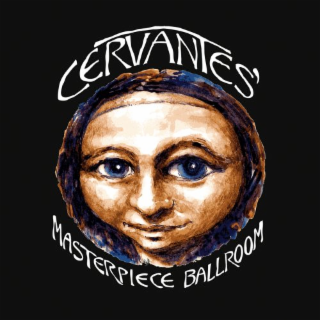 Cervantes’ Masterpiece Ballroom is located in the old Casino Caberet building which is on 2637 Welton Street, the “Main Street” of Denver’s historic Five Points neighborhood in Northeast downtown Denver. Five Points derives it’s name from the fact that the community encompasses the intersection of Welton Street, Washington Street, and 26th and 27th Avenues. The Casino was first opened by a black, World War I army veteran named Benny Hooper. Hooper was able to open an Ex-Serviceman’s Club, with the help of Denver Mayor Benjamin Franklin Stapleton, right next store to the present Cervantes’. The Club offered respite to black veterans who were denied access to Denver’s downtown hotels.